I will show you the best travel to Venice Italy and all the best tours. Take a seat, relax this is your romantic journey to the city of love. Read about some easy and affordable deals which you can book when you want to travel to Italy. Check the best Hotels, go through Italy with a special discounted train ticket. Enjoy with a cruise or other tours in Venice. Nowadays, the city receives also negative attention because of the Disneyland feeling when you visit Venice. You have masses of tourists and too high prices, lots of take-out restaurants and cheap souvenir shops. And what about the local citizen. Fortunately, via my site, you know better than this. This pass gives you unlimited travel on the national rail network of Italy. Choice of 3, 4, 5 or 8 days within one month, consecutively or not. Traveling to Venice via a boat cruise is popular. You leave the main port in Venice 'Stazione Marittima' when you enjoy the Mediterranean sea. The biggest tip I have: If you stay in Venice beforehand make sure you know the port in advance. This way you know where you have to go on the day of departure. 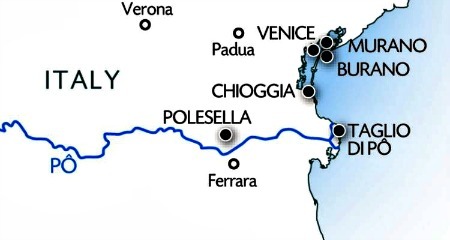 But, there are also smaller cruises, like river cruises with start and end in Venice. Go together or with your family and visit the hidden gems around Venice Italy. See for more info > This is a 5-day tour package with an own cabin on the boat and a guide to separate excursions. 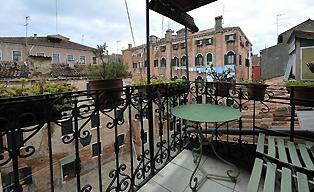 We all know that it’s hard to find yourself the best hotel deal in Venice. But, what if there is a specialist who it is doing it for you… See below my hotel deals when traveling to Venice which I made with my partner Booking.com. Or visit my hotel page on the left side menu. Plan your holiday in Italy and visit Venice inclusive an extensive Italy tour. There are so many excellent deals which you can book. At this moment, I have 23 trips which are organized by my partner TourRader.com. Well organized trips through Italy with full guided tours in Venice. Just go to Venice for a city trip? What do you think about a cycling tour and a river cruise with the skyline of Venice in the background? The Gems of Venice is an excellent tour when you are already in Venice staying… You will experience things which other tourists never can imagine. 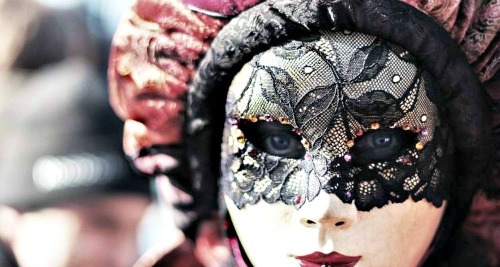 You've read about traveling to Venice Italy. There is plenty to explore as you see. Discover Venice on my site and get more information about this beautiful Italian city.